Mith Samlanh's transitional home provides former street children with a safe and home-like place to stay for the duration of their training and studies, while the Mith Samlanh team works with the children's families to prepare for their return, or finds more permanent accommodation for them with their extended family or in foster care. 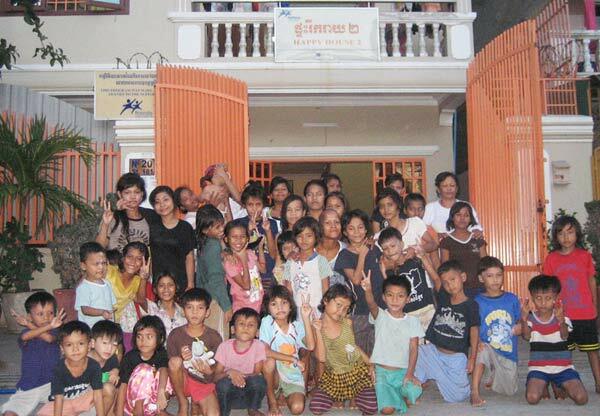 Children stay at the transitional home in the evenings, during the weekends and holidays. During the day, they attend vocational training or schooling at Mith Samlanh, while a few study at partner organizations or at public schools. On arrival all children are provided with basic supplies (shampoo, soap, toothbrush and toothpaste) and dormitory equipment (beds, mats, blankets, pillows, mosquito nets and lockers). The children are divided into different groups and are responsible for chores, homework, taking care of younger children, and organizing activities in and outside the house. 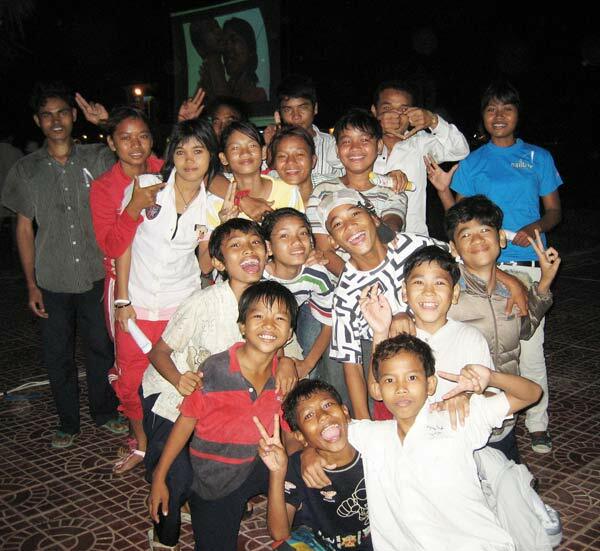 The children can participate in various activities and outings organized for them by the Mith Samlanh team. Group meetings are held every week with the children in each house so that children can raise any concerns in the house. The team addresses these issues immediately. 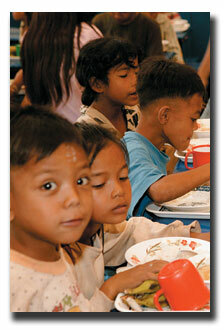 The weekly food menu is chosen by the children during these meetings. Medical services are available every day. Counseling and case management support is provided by the house parents and social workers to children during their stay.